BASSETERRE, St. Kitts, Jan. 9, CMC – Member states of the Caribbean Community (CARICOM), have been urged to tackle climate change with courage and realism to prevent total annihilation of their economies. 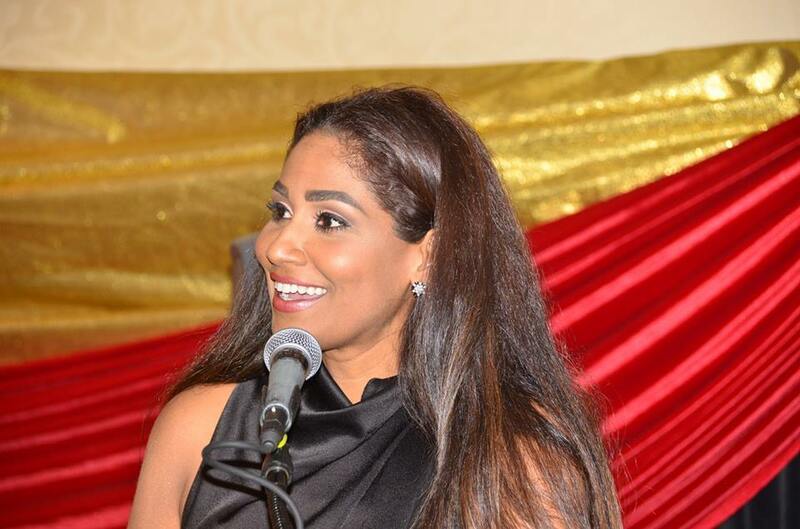 The plea was made by a parliamentarian from Jamaican’s main opposition People’s National Party (PNP), Lisa Hanna as she addressed patrons at the 18th annual New Year’s Gala hosted by former Prime Minister, Dr. Denzil L. Douglas. “Climate change has serious implications for small island developing states in CARICOM and must be tackled with courage and realism. All of us could face a total annihilation of our economies if we do not tackle this fight,” she said. “It says he who feels it knows it and rain do not fall on one man house. Jamaica felt the back to back recent category five hurricanes and this is now a reality for this region,” she said. The Jamaican politician also recalled Dominica Prime Minister Roosevelt Skerrit’s emotional pronouncements last year at the UN General Assembly. “It should serve as a chilling reminder to urgently brace for the 2018 hurricane season. Not because it did not hit Jamaica, we felt ravaged by what we saw in terms of the Eastern Caribbean. When it hits one, it hits all of us,” said Hanna. “In this fight we must not only survive but we must prevail. There is no other option. We cannot afford to get wiped out,” she said. “It cannot be that in this century people looking at the quality of life, only look at the GDP per capita of a country to determine whether or not you must lower interest rates to help our people. It is wrong and CARICOM has to stand up as one voice and say that it is wrong,” she said.